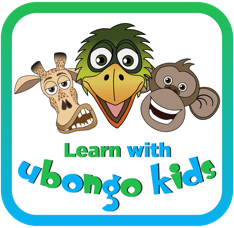 Join the Ubongo Kids for more adventures and learning through our educational apps! Use your Ubongo to help Kibena move the math rats in this Ubongo Kids interactive eBook! Read the book yourself, or read along with Tiny Tembo. Solve math problems and challenges. Don’t know how to download?